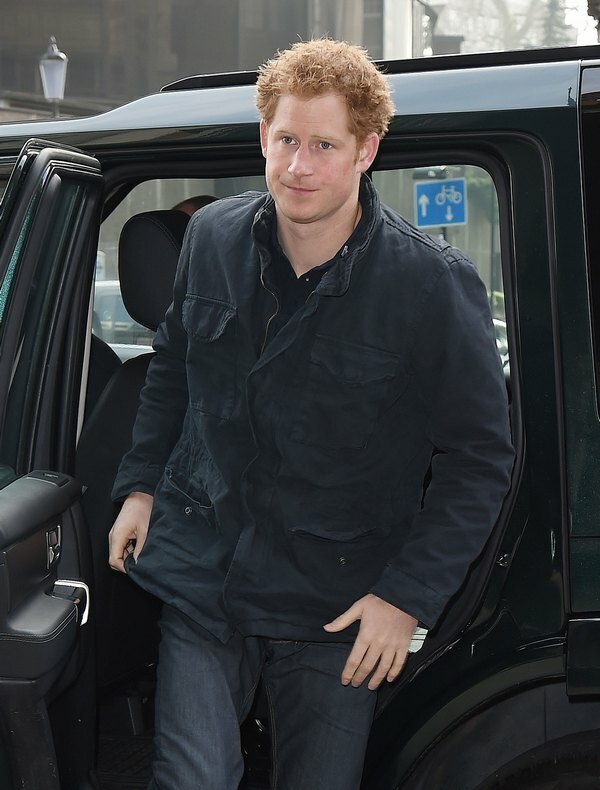 Prince Harry has finally quit the military, you guys! It’s been rumored for ages that he’s been on the verge of quitting, but he’s finally seemed to accept it and move on. Again, this has been a long time coming, and it’s not over yet. To be honest, it’s very possible that the royals have demanded that Harry stop his military service, especially after the threats against him increased. ISIS and the Taliban have both vocalized their threats against the British monarchy, and Prince Harry in particular. Had Harry gone back into service in the Middle East, the royals would have expended considerable effort in keeping him safe – effort that would have required a lot more resources than the military had to spare. What do you guys think about Prince Harry quitting the army for good? Do you think him quitting had anything to do with the political threats? Let us know your thoughts in the comments below.